A GRANDSON has slammed a £600-a-week care home for serving his grandmother a meal consisting of two slices of corned beef, a pot of baked beans and a can of diet coke. Robert Cinnamond posted a picture of the food on Facebook saying it had been given to his grandmother for her dinner - although it has since emerged she earlier had a roast lunch. The unnamed woman had been invited to choose her meal from a menu at Cregagh Nursing Home in Belfast, and ended up with the meagre-looking food which fuming Robert said should make the home feel "ashamed". Robert said: "People need to see this. This is what my grandmother got for her Sunday dinner. £600 per week. For a woman that's worked all her days and has now ended up in care home to be fed like a dog! "Not only serving this but the fact it was freezing on arrival! "There's one thing my grandmother isn't, a dog, nor will (she) be fed like one. "Am just glad now I was there this evening to see for myself. I am really upset with the care my grandmother is getting." On its website, the home describes its menu as "varied and nutritious". Spa Nursing Homes, which operates the care home, said it had launched an investigation. 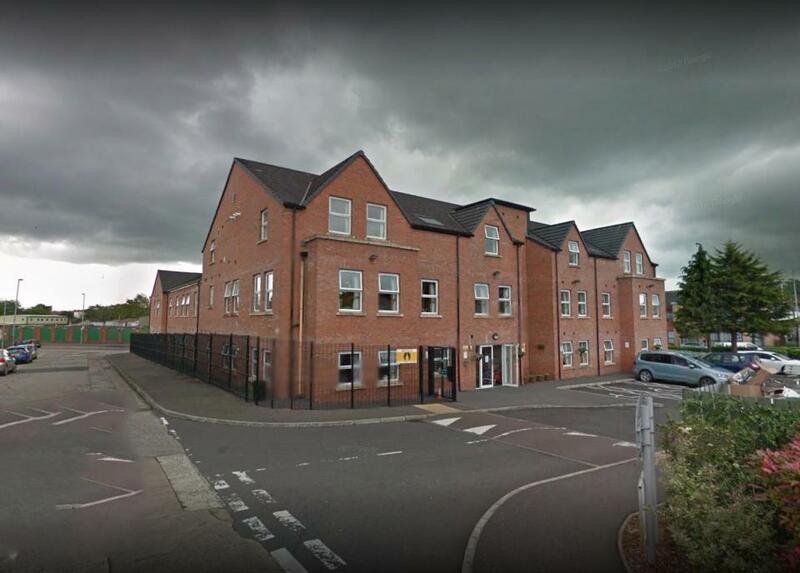 A spokesperson said the company was "working closely" with the Belfast Trust and the Regulation and Quality Improvement Authority (RQIA), and that a "full investigation has commenced after which any points raised will be actioned." They added: "As a company we take residents wellbeing very seriously, treating every resident as an individual, incorporating all aspects of care." An RQIA inspector contacted the home and found that residents had earlier been served a big lunch — and that the dinner was chosen from a menu. A statement said: "On receipt of these concerns, RQIA immediately followed up this matter with management at Cregagh Care Home. RQIA’s inspector for this service was advised that patients at the home were served a hot roast dinner on Sunday lunchtime. "At the evening mealtime on Sunday, patients were able to make an independent choice from a menu, which included corned beef and baked beans. "Every nursing homes is required to cater to the dietary requirements of a wide range of patients, including those with diabetes or requiring a soft diet, and menus for every meal must reflect these needs. "While complaints about individual services should be referred to the provider of care for their investigation, RQIA takes all concerns seriously and we use this information as intelligence to inform our ongoing inspection activities". 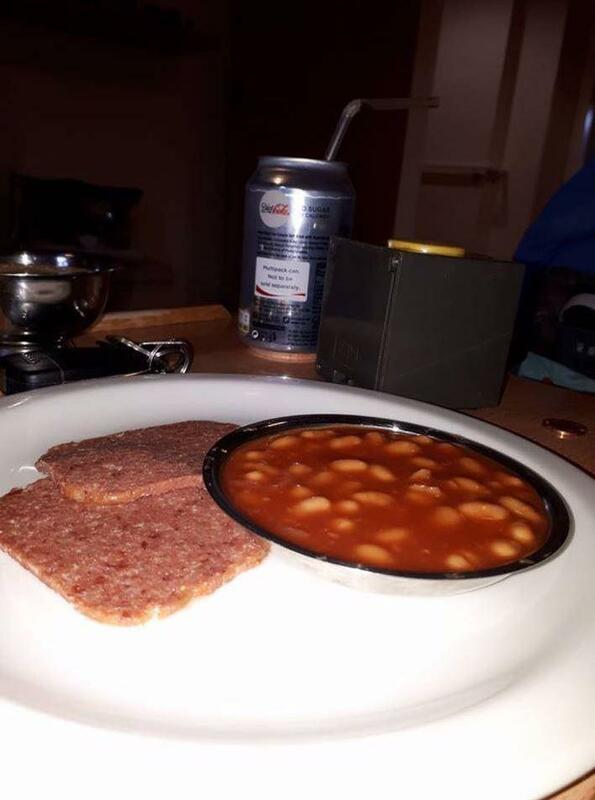 The Commissioner for Older People for Northern Ireland, Eddie Lynch said: "I am very alarmed by a photo of what was alleged to be the dinner of a care home resident. "If this is how any home treats older people within its care then this is wholly unacceptable. "Aside from the issue of what is a value for money service from any care home charging hundreds of pounds a week, nutrition is key to good health in older people. For older people, just like with anyone else, a decent meal is fundamental to having a good quality of life," he added. "I will await the investigation findings and have asked the Belfast Trust for an update on the situation."